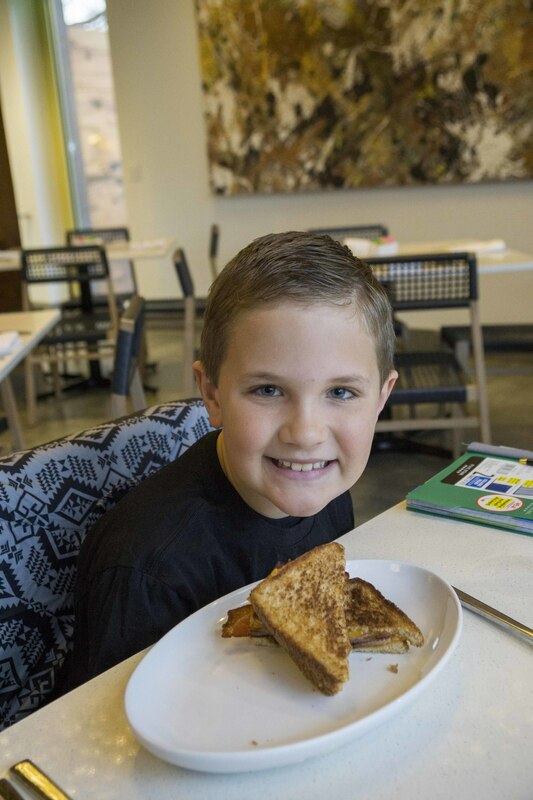 Day 7 – Daniel started the day with a job – he was invited back to 9 East to make breakfast – it was the highlight of his trip! 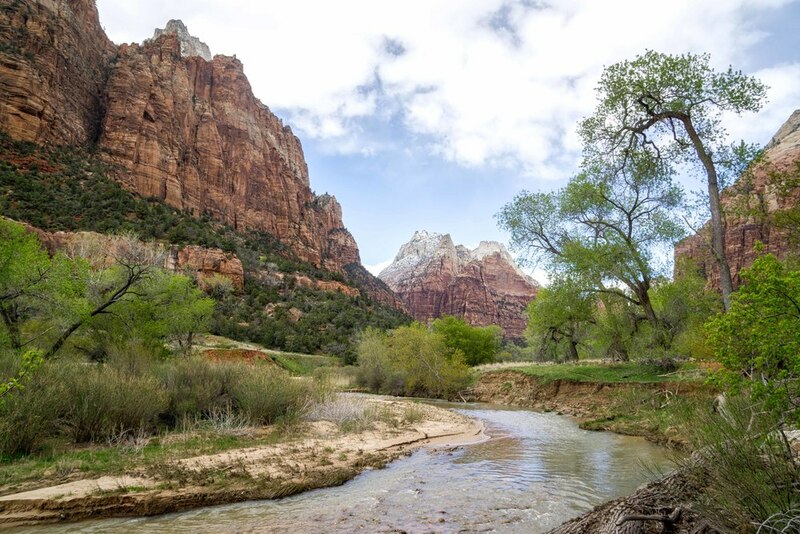 We drove through the beautiful Kanab area and later took a hike along the Virgin River in Zion. Daniel and Todd got up early to head to 9 East for Daniel’s job. The chef was waiting for him and took Daniel into the kitchen to make his own breakfast. Daniel had a wonderful experience and we can’t thank the crew at 9 East enough! Oh, and the food was fantastic too! 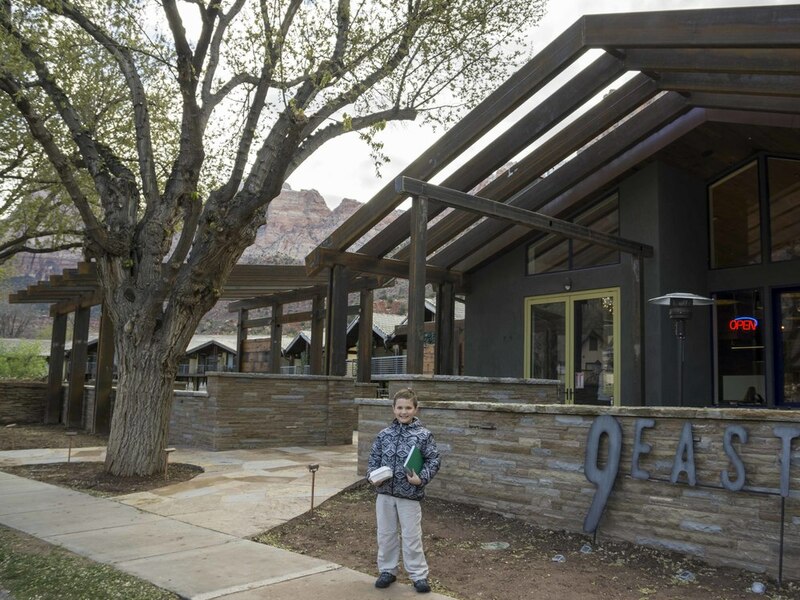 While at 9 East, one of the chefs suggested driving south out of town about 15 minutes to check out the Kanab area. It was a great drive with fantastic scenery that’s a little different from Zion but very beautiful. 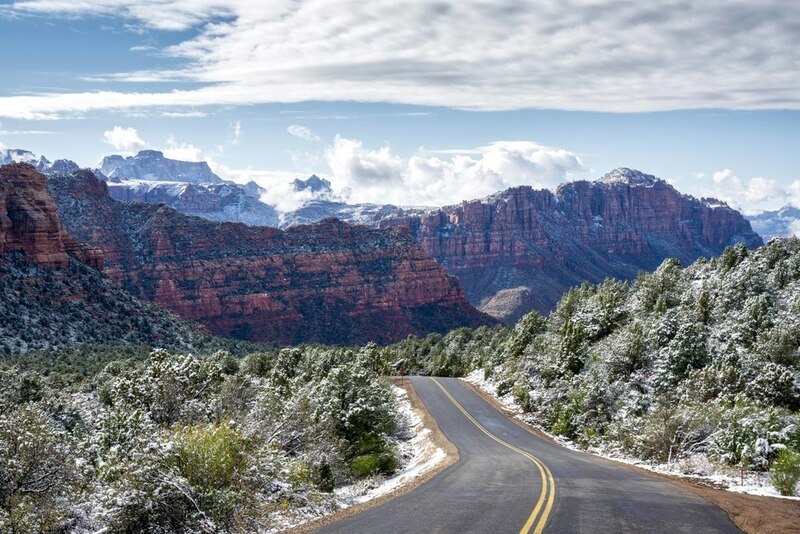 The trailheads for some of the longest Zion hikes are in this area. We headed back to Zion for a hike along the river starting at shuttle stop 4. This hike is about 2.5 miles and is really basic but very enjoyable. The park was packed but very few people were on this trail. It was especially beautiful because all of the trees had budded in the last day and were vibrant green. We went to Lion’s Gate for dinner, which is about a mile south of the center of Springdale on the left side of the road. The food was great – very inventive and fresh. The kid’s menu was also very good. The Kanab area is worth the drive. The scenery is beautiful and some of the longest hikes are accessed there.